Design Is The Difference at Avendale, a boutique, all single family home community in Bristow, VA. Here, you'll find artisan-style architecture reminiscent of the charming Americana neighborhoods of yesteryear. Brookfield Residential has coupled period architecture with the latest in new home trends to create homes sure to match your discerning style and taste. With lush forests, quiet walking trails, a covered picnic pavilion and a vast play area, Avendale is an amenity-rich neighborhood of just 295 homes. 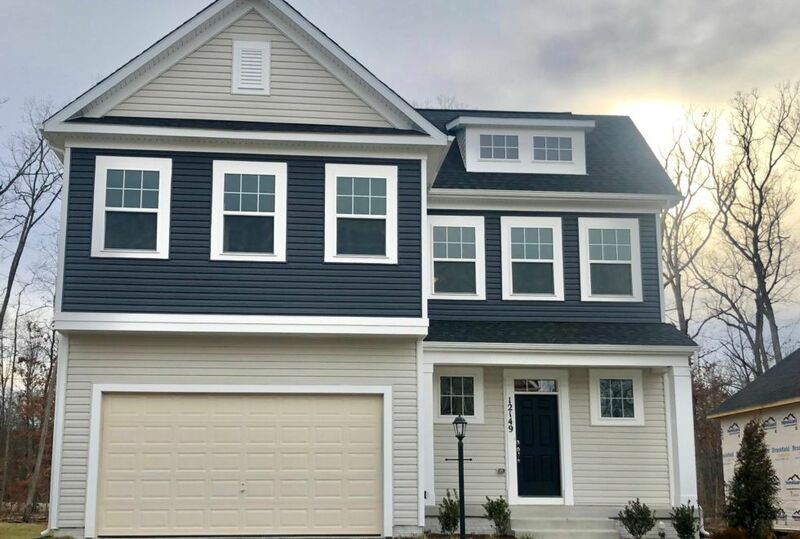 Located in Prince William County adjacent to the Bristow Center Shoppes, Avendale is convenient to I-66. Rte. 28, Prince William County Parkway and VRE.